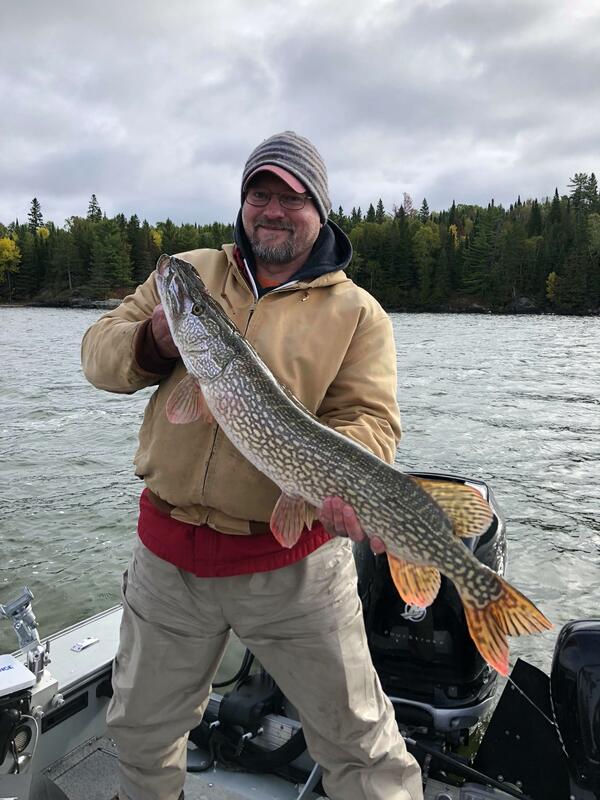 Water temperatures are holding in the low 50's but expect them to continue to drop this week with temperatures in the high 30's and even snow in the forecast. 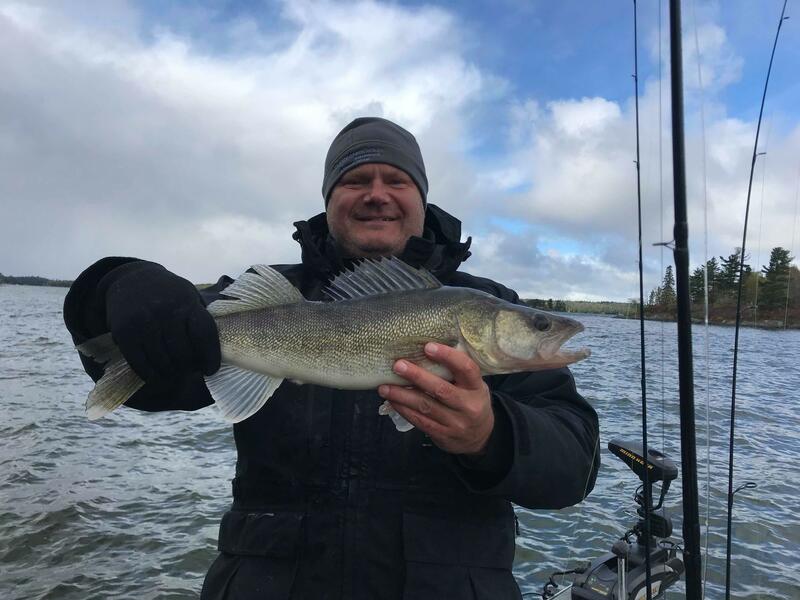 Both Minnesota and Canadian walleye fishing are on fire with only a jig and shiner or minnow needed. 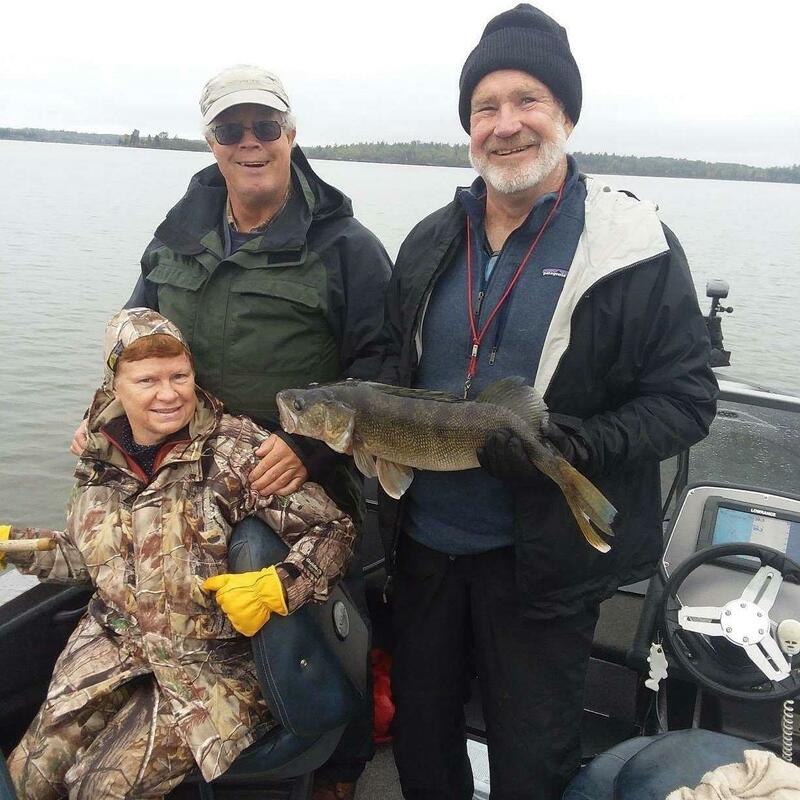 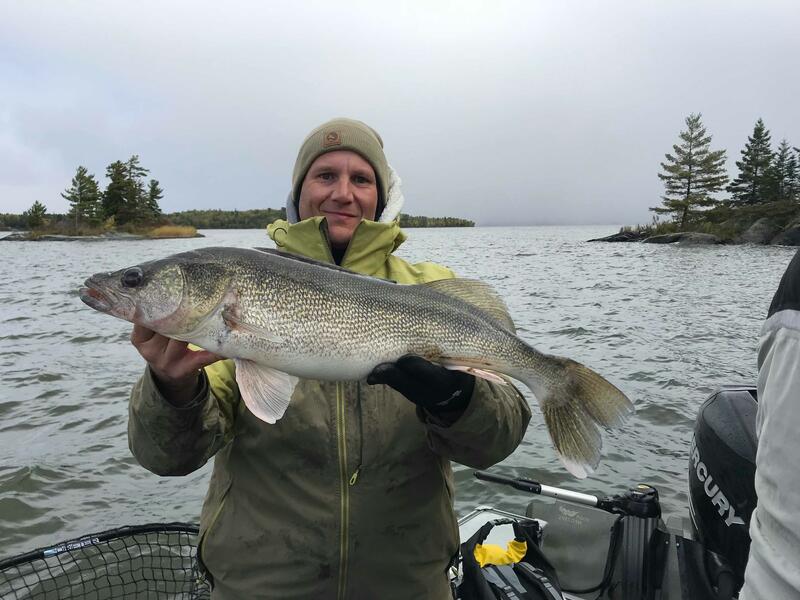 Look for Walleye in areas of current, pinch points between islands or rocky bays. 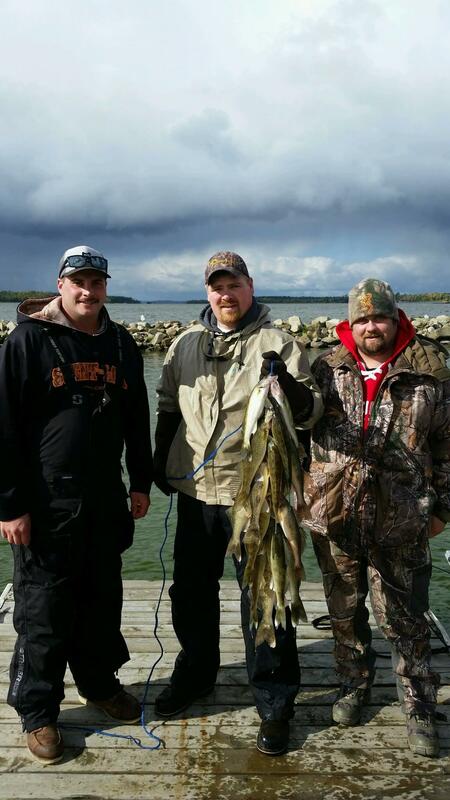 Fish are currently shiner dependent in 17-25 feet. 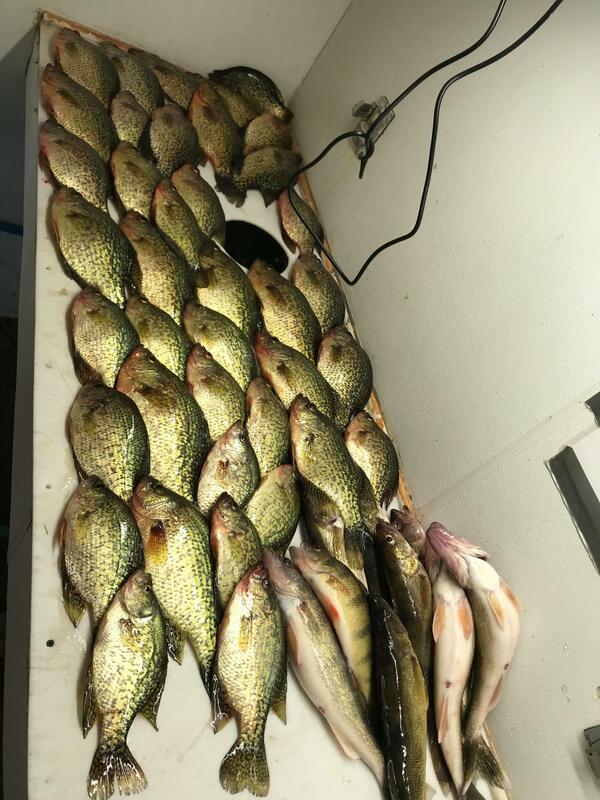 Crappies are being found away from the rocks suspended over mud bottoms in 24-28 feet. 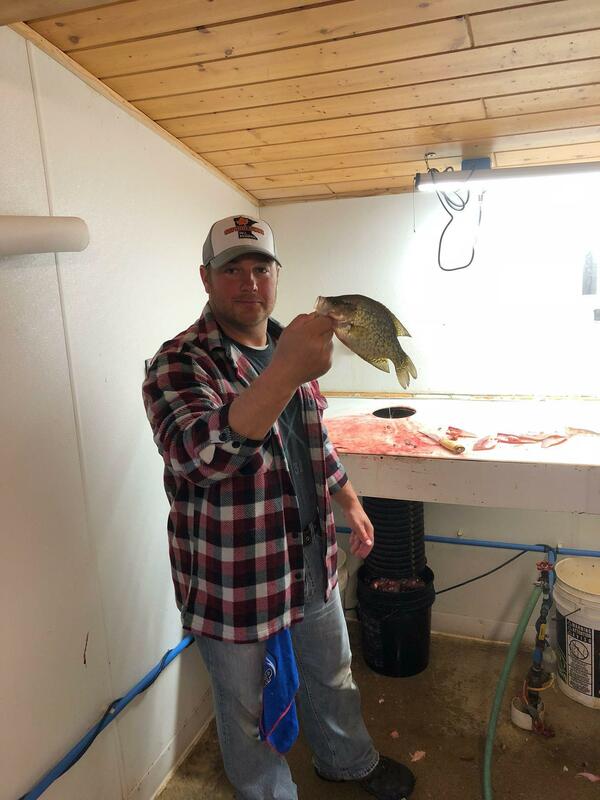 Perch can be found on deeper reefs topping out at 28 feet. 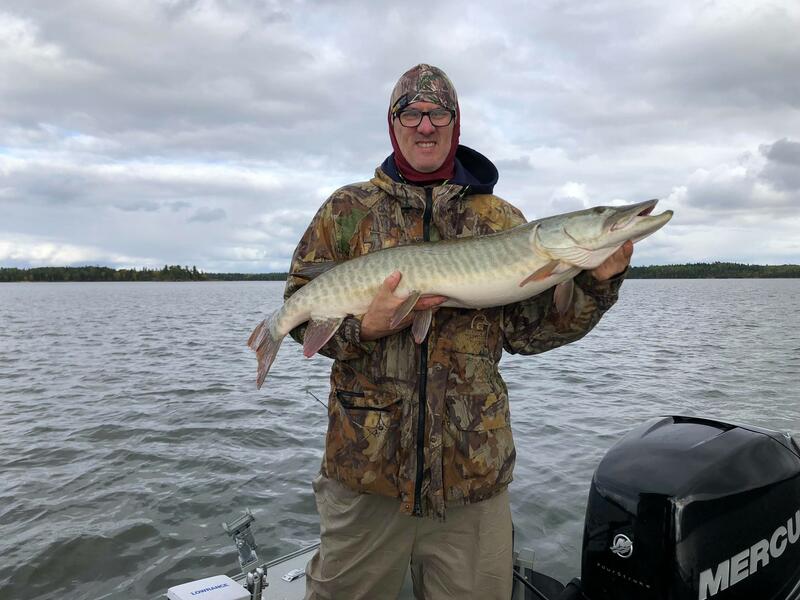 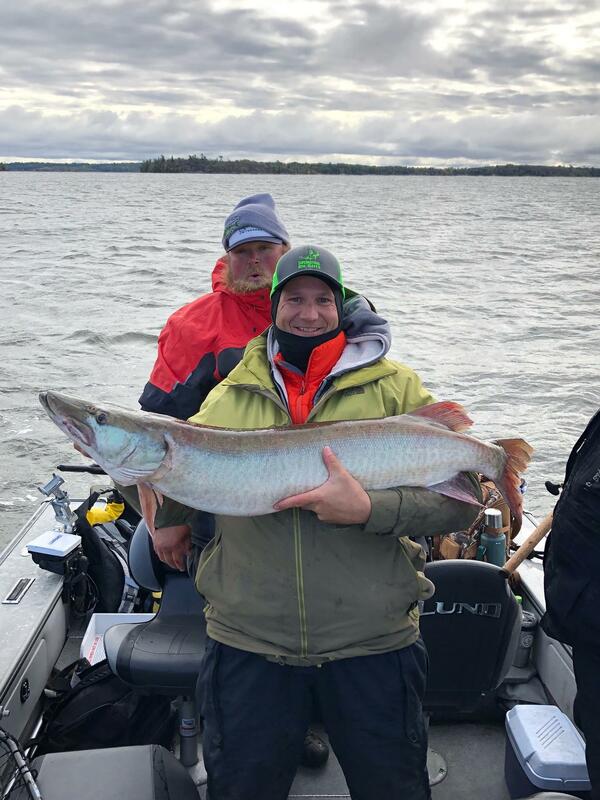 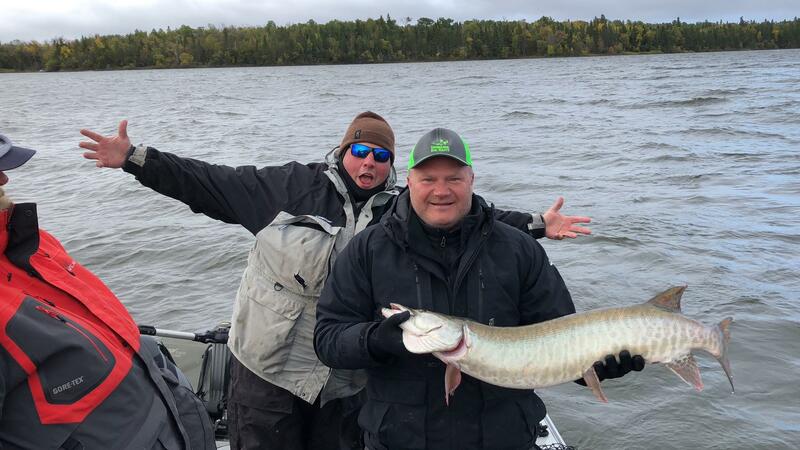 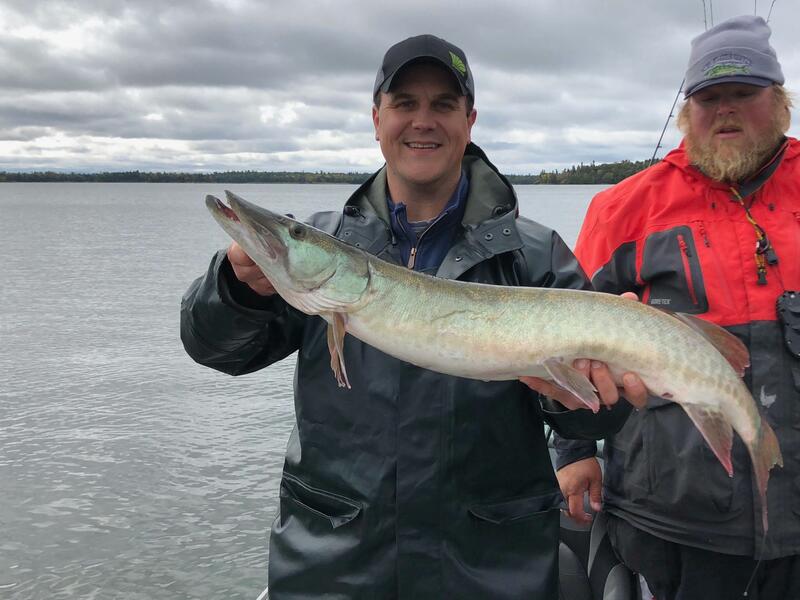 Muskie trolling is off to a great start and will only continue to get better as the water temperature reaches into the high 40's. 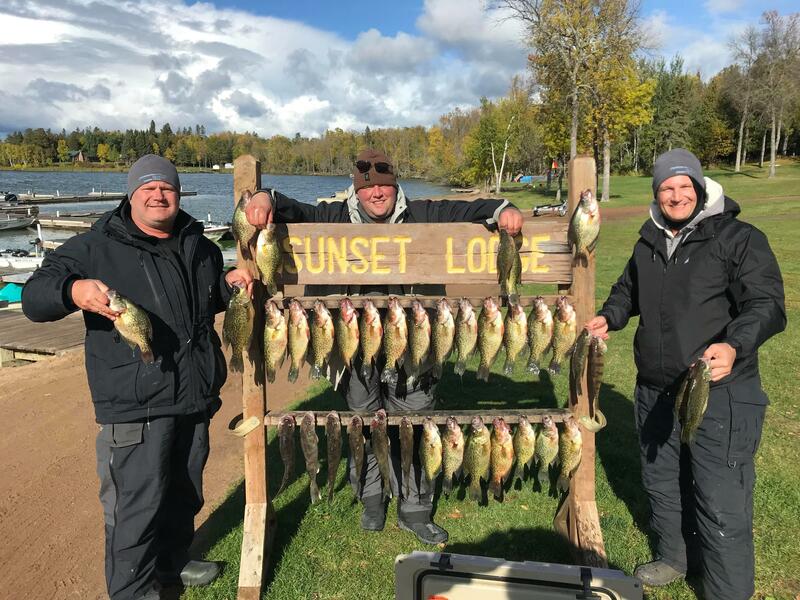 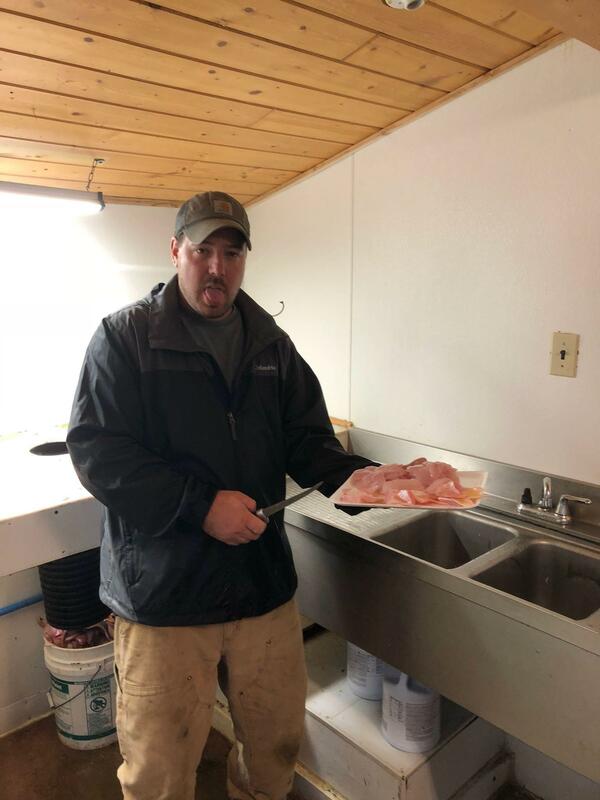 We will be closing down for ice in October 22nd - we hope to see you before then for some late fall fantastic fishing!